The Instituto Centroamericano de Administración de Empresas (INCAE) international business school announced it will move the 85 students from the Francisco de Sola campus in Managua to the the Walter Kissling Gam campus in Costa Rica due to the socio-political crisis in which Nicaragua has been immersed for almost two months, and that has already claimed the lives of 135 people. 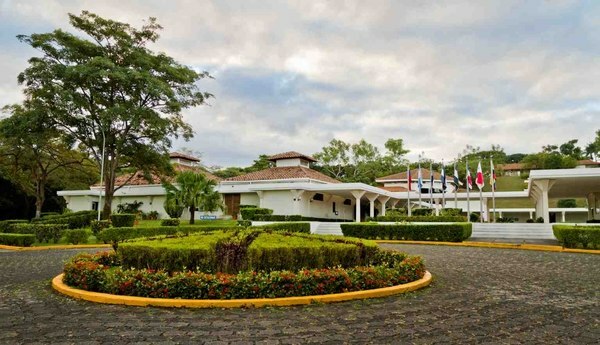 In Nicaragua, the Incae the Francisco de Sola campus, located about 30 minutes from the capital, in the area known as Montefresco. The students will be transferred to Costa Rica’s La Garita campus, said Roberto Artavia Loria, president of the INCAE. “The Nicaragua campus is still open, we have a class that is underway and when that ends its program at the end of the year, we will be moving it to Costa Rica, the rest is still operating normally in Nicaragua. and staff,” said Artavia. The continuous clashes between police forces and university students, which demand the resignation of the Nicaraguan president Daniel Ortega. The students in Managua, who have been forced to remain in the campus since the conflict began, are not exempt from this situation. “We have already experienced a great earthquake, a civil war, a hurricane (Mitch) in Nicaragua, and the Incae always comes back with the same force, and in August, we hope that the situation is as normal as possible to start the mastery that we have scheduled. for that date,” assured Artavia. The Financial Times has ranked INCAE as a top global MBA program and The Wall Street Journal has ranked INCAE Business School as one of the top 10 international business schools in the world.